The main purpose of this Sanctuary is to protect the historical scenary of the battle of Junin and preserve the archaeological sites relevant to the Pumpush Culture. The Historical Sanctuary of Chacamarca was stablished on August 7, 1974, through Law (D.S.) 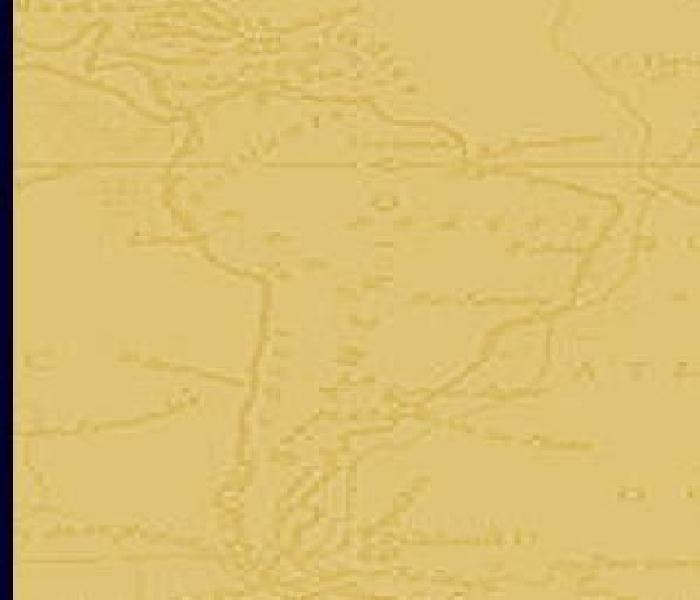 N 0750-74-AG, it is located in the department of Junin, province of Junin and has a surface of 2 500 hectares, on the Pampas de Chacamarca where did the battle of Junin, one of the most importants facts where the peruvians got their independence. The pastures of the Andes Called Poáceas (Calamagrostis sp., Stipa sp. and Festuca sp.) grow abundantly in the area.